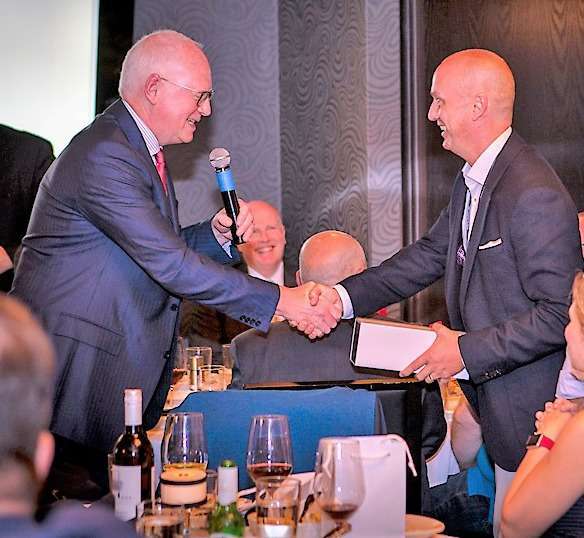 Oracle’s Michael Croney – Senior Director, EMEA Sales Linux & Virtualization presented the award to Bell’s Neil Pratt during the Partner Awards Dinner. Working on a project with Oracle to migrate and manage a global telecommunication company’s Linux solution enabled us to show a reduction of licensing costs by 57% whilst delivering and maintaining unparalleled support. Even planned outages can cause business disruption, which can lead to lost transactions and regulatory penalties when providing financial services. Using Ksplice allows for live patching and a reduction in the necessity of rebooting: avoiding downtimes and enhancing availability, giving you a risk free migration, improved security and a reduction in operational costs. 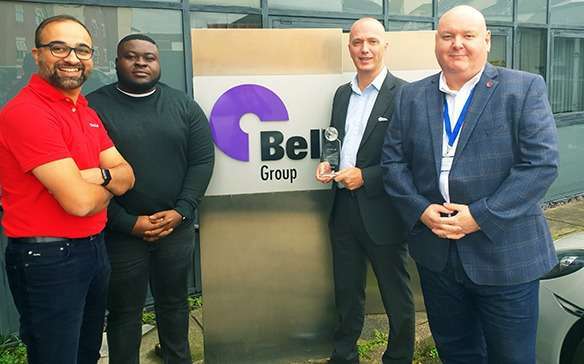 Bell Integration are an Oracle Gold Partner with over 20 years experience in providing technology solutions which help optimise performance, reduce costs, ensure reliability and availability of your services.